Only 1,000 copies of this limited edtion were produced. 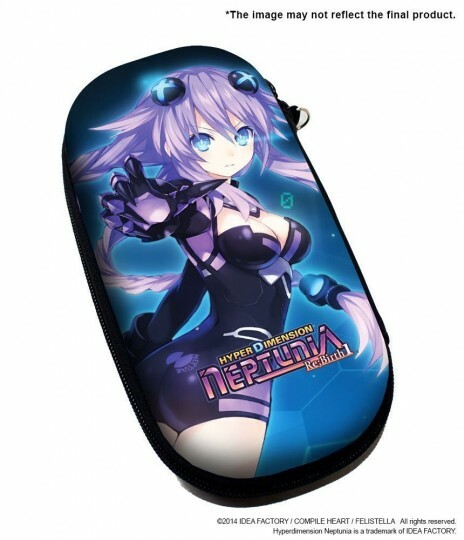 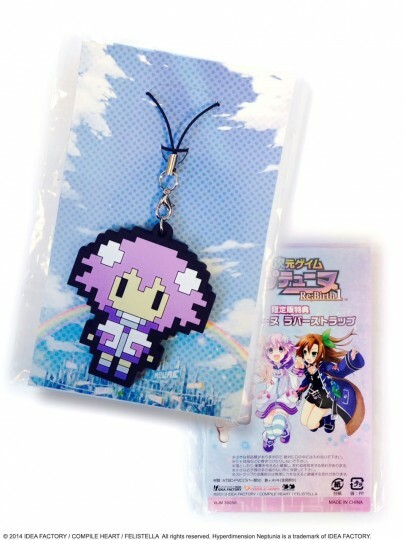 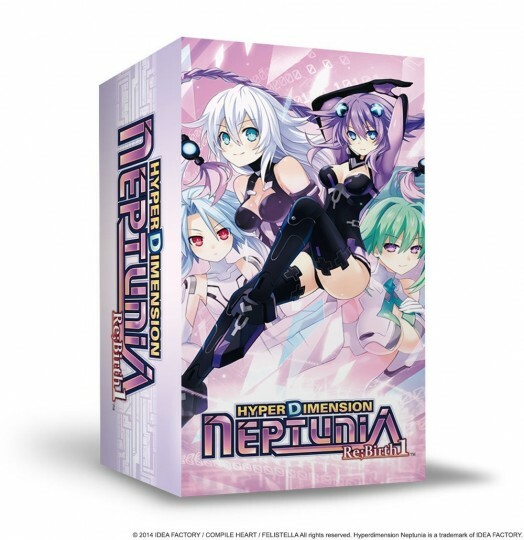 This limited edition was sold exclusively through Amazon.com, as Idea Factory had not yet opened their “Iffy’s North American Online Store” at that time. This entry was added to the database on Thursday, April 30th, 2015 at 2:53 pm by game_player_s. 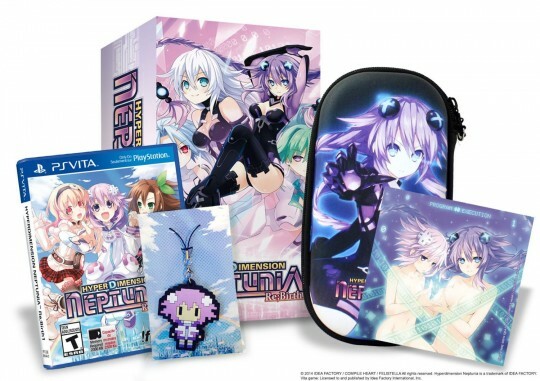 This information was last updated on Thursday, April 30th, 2015 at 3:16 pm by game_player_s.